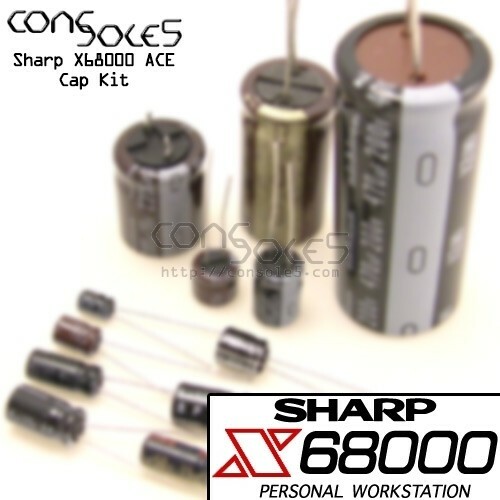 These kits contain all parts necessary to replace the capacitors in the Sharp X68000 ACE computer. If you have an ACE HD, please contact us beforehand. We need a little more info on ACE HD specific hardware and will include additional parts at no cost.